Nestled between the Columbia River to the east and hugging the Yakima River to the west is the golfing community of Horn Rapids. Stepping out your front door in this community offers the incredible panoramic views of the Rattlesnake Mountains as well as the Tri-Cities area to the south. The fresh clean air will rejuvenate your soul before hitting the links for a round of 18 holes. 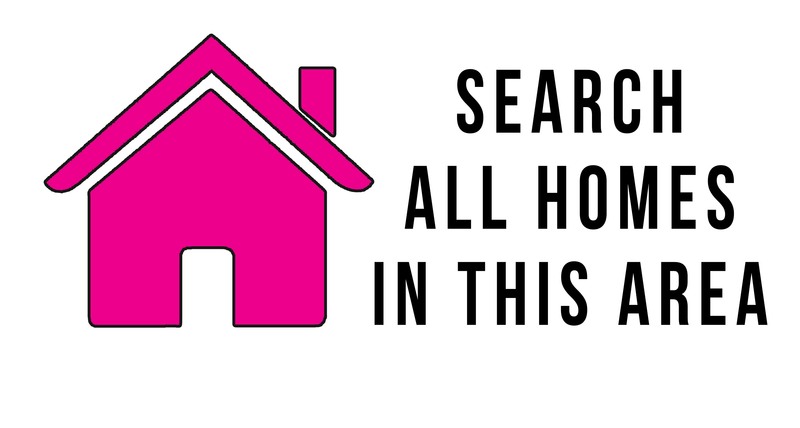 The homes in Horn Rapids feature colonial and ranch styles ranging in size from 1,500 to 3,800 square feet with 3-5 bedrooms and 2-3 bathrooms. Filled with young families and those looking to retire and live the life of luxury, Horn Rapids has all the amenities one could ask for. Parks and playgrounds for the kids, beautiful natural walks for anyone keen on taking a late-afternoon stroll and even a swimming pool are just a few of the features welcoming you home. 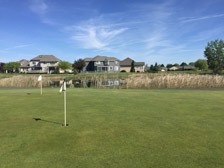 The Horn Rapids Golf Course is sure to please any golfer whether they’re swinging the driver for the first time in a lesson or playing their usual Saturday morning session. 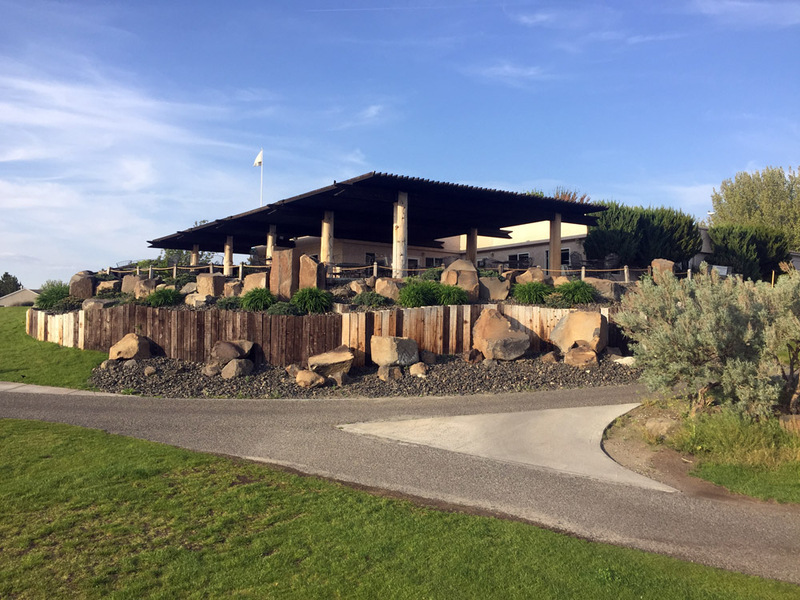 Beyond this gorgeous course are the shopping, dining and entertainment options that the Tri-Cities of Richland, Kennewick and Pasco have to offer. The premier desert-style golf course is minutes from your door. Horn Rapids Golf Course is a challenging 72 par, 18 hole course that allows for playing all year round making it perfect for Thanksgiving weekend golfing with the family or late-afternoon summer tee times with the old pals from work. The Horn Rapids RV Resort accommodates visitors from all over and features electrical hook-ups, a fenced-in dog run and full internet access so your cross-country travelers coming to visit you have a place to park. The Horn Rapids Golf Course boasts a grass driving range, a large putting/chipping green and a short game area with a practice bunker. When you see the expansive views of the mountain landscape and crisp blue sky, you’ll feel like Horn Rapids is the oasis in the desert that you’ve been seeking. The full-service clubhouse is complete with a banquet hall capable of seating 125 so you can hold the small wedding, retirement dinner or family reunion in the beautiful Horn Rapids facility. world-famous high-tech companies including the Pacific Northwest National Laboratory as well as the Bechtel Corporation - the largest construction and civil engineering company in the United States. The Tri-Cities area is known for being a major shopping hub in northeast Washington and features a historic waterfront along the Columbia River. Richland itself has a charming downtown area with boutique shops, galleries and must-try restaurants and pubs when you want a night out. Richland and Horn Rapids are close to the Yakima River which is the perfect playground for those looking to raft and paddle on clean waters surrounded by the beauty of nature. For those looking for picturesque nature trails, Richland is filled with miles of them including the 22-mile Sacagawea Heritage Trail. The Richland School District offers a quality education with a great emphasis on the arts. Both the schools and individual students consistently win local and national awards including the Washington State Achievement Award in the categories of High Progress and Reading Growth for Hanford High School. With beautiful views of the Tri-Cities, Columbia and Yakima Rivers and the Rattlesnake Mountains, Horn Rapids and Richland feature the kind of lifestyle that any golfer would dream of having. From raising a family to retiring from the workforce, you’ll be hard-pressed to find a better community to call home than Horn Rapids. If you work out at the area, Horn Rapids should be one of your first considerations if you don't like traffic. By living in Horn Rapids you can avoid a good majority of the Hanford traffic in the morning, and especially in the evening. 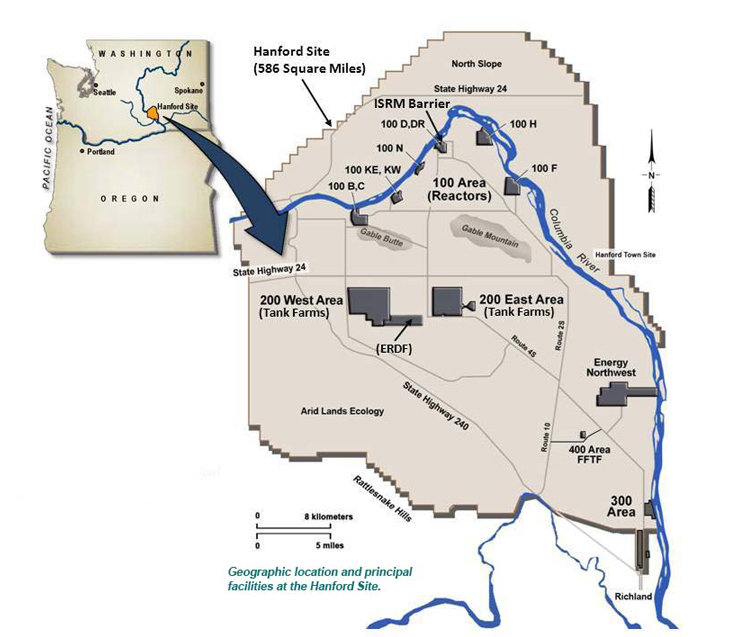 Average commute time from Horn Rapids to the Hanford gate is 15-20 minutes.